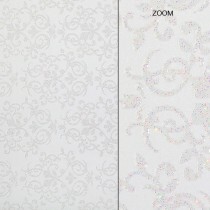 Elegant Glitter Cardstock is the best of both worlds----snazzy, yet subtle. 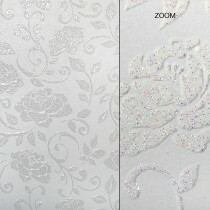 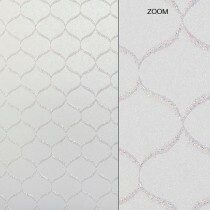 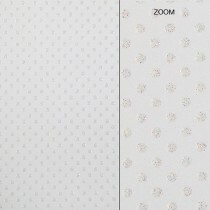 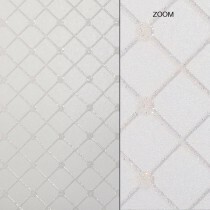 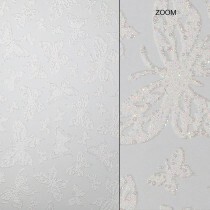 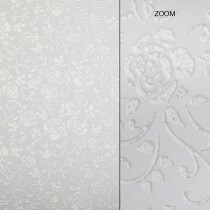 Elegant Glitter Cardstock is available from Announcement Converters in 9 elegant patterns to fit any occasion. 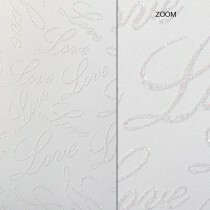 Unlike other glitter papers, the glitter simply will not come off. 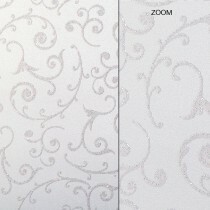 The colors and effects are well suited for scrap bookers, crafters and designers.